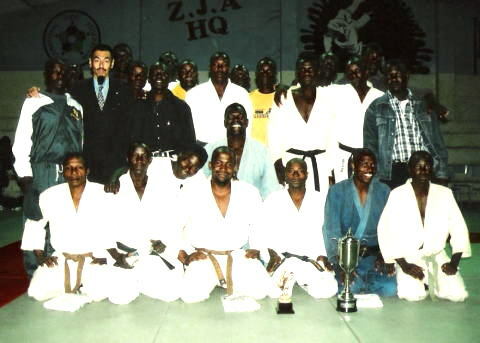 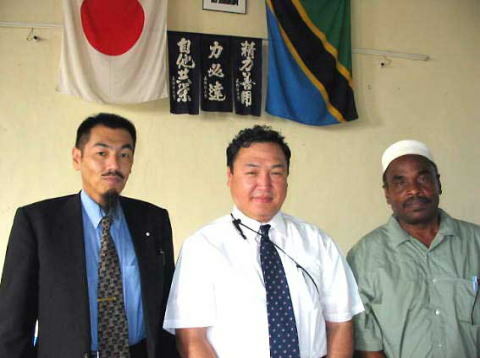 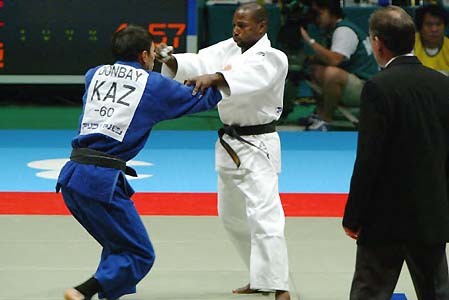 *It was held on 24/01/2004 at Zanzibar Budokan and organized by ZANZIBAR JUDO ASSOCIATION (ZJA). 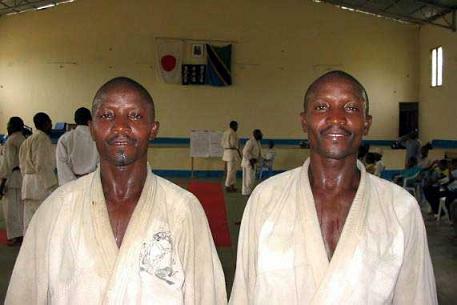 They fought at the second round and Hussein(left) got win. 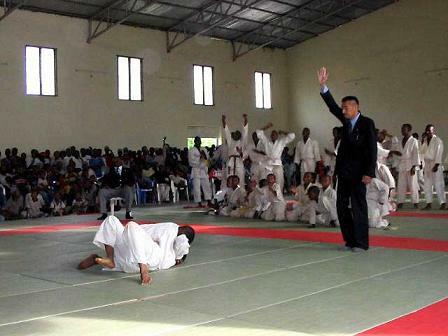 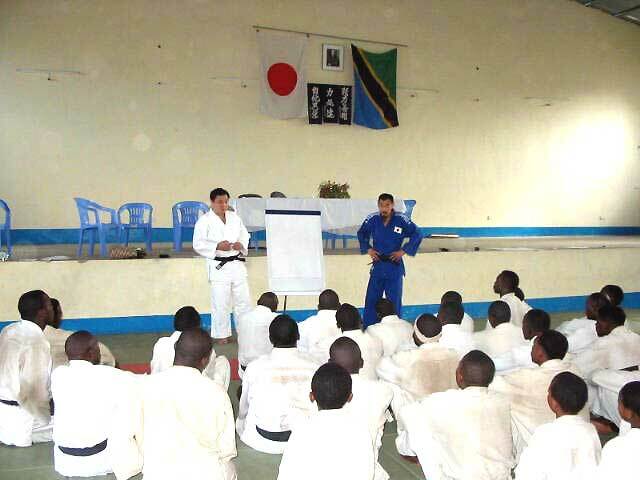 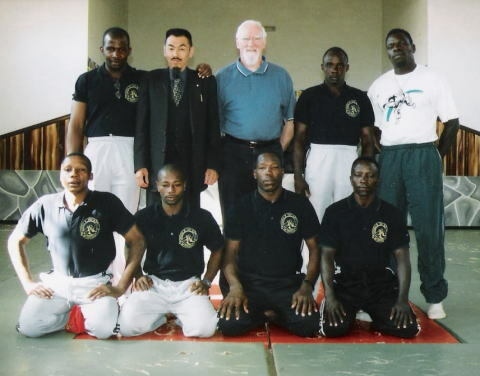 It was the first International Judo Course in Tanzania. 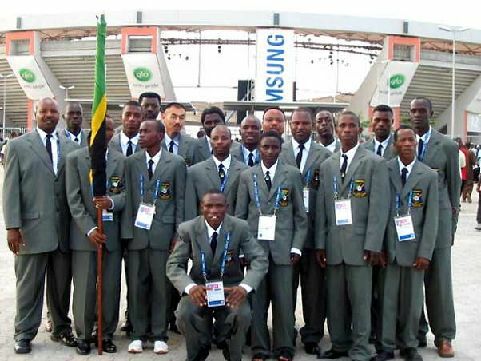 First All Africa Games hold in Congo Brazabil in 1965. 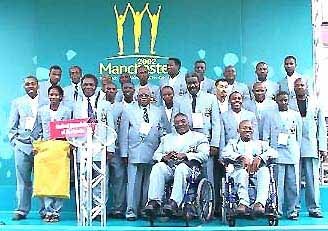 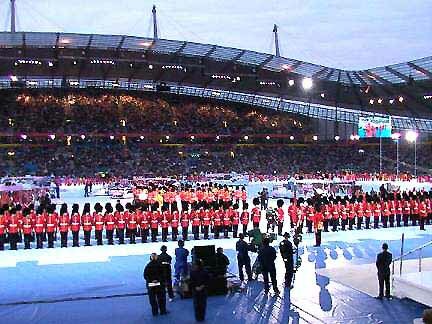 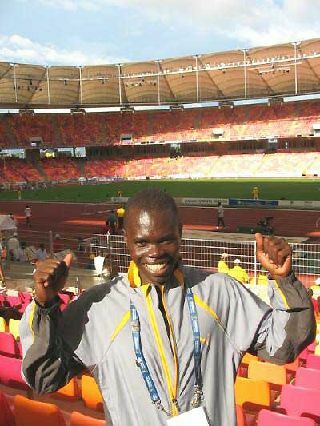 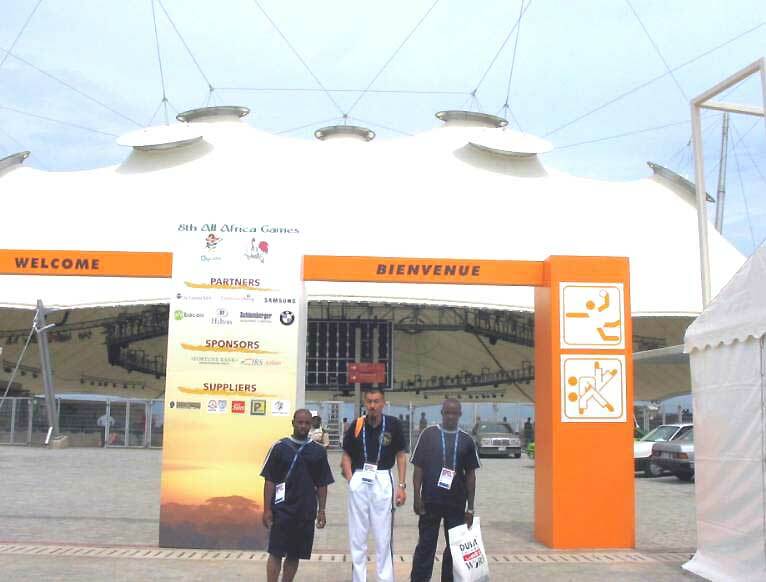 In this time it was the 8th All African Games and hold in Abuja Nigeria.04---18/Oct/2006 competed with 52coutries and 7,000 participators. 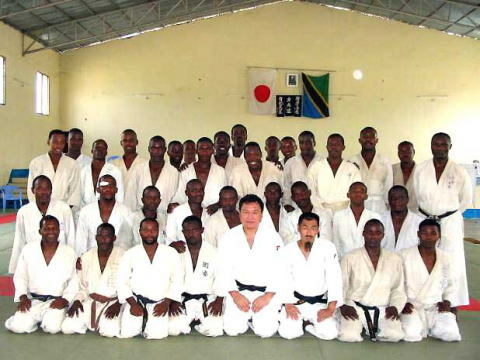 It was the first time that Judo players in Tanzania partiscipate for All Africa Games. 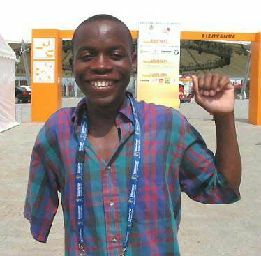 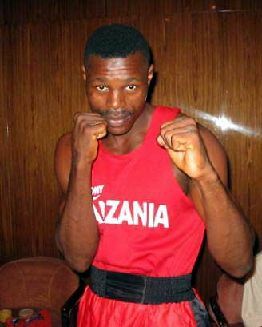 Ali Juma could get win for his favarite technique, Uchimata for the first round. 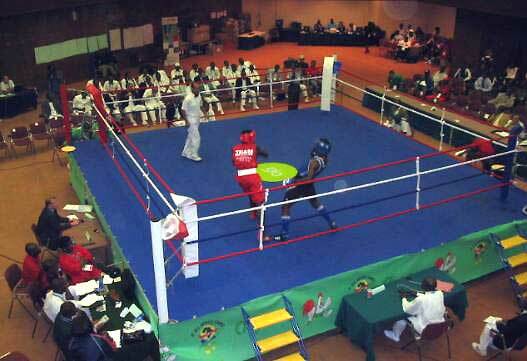 The second round, he lost. 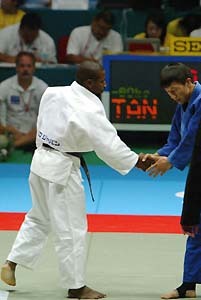 Hamad lost the first round by Morotegari. 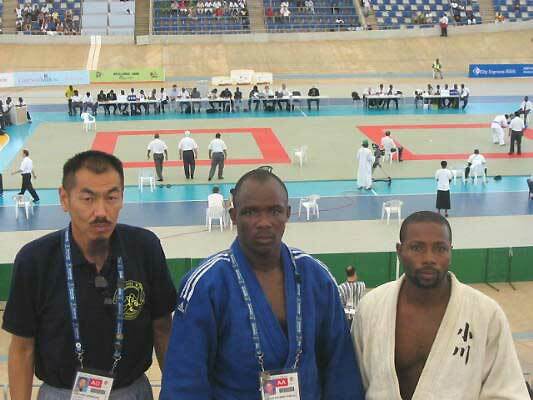 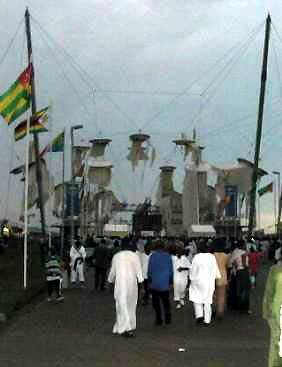 The day of Closing Ceremoney, a big stream came to Abuja and destroyed Judo Hall. 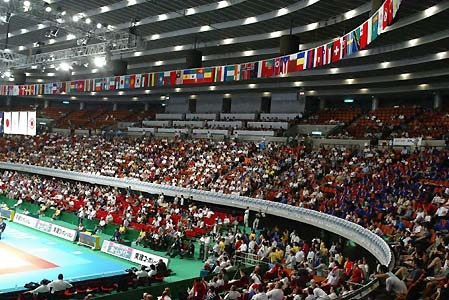 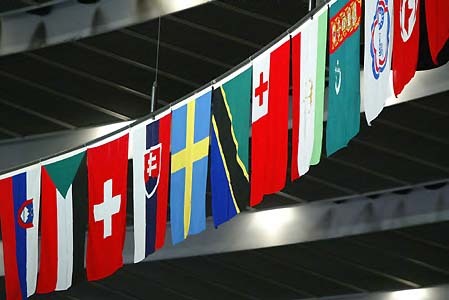 If the stream came one day before (when Judo competition was holding), all partisipators in the Hall got big troubles. 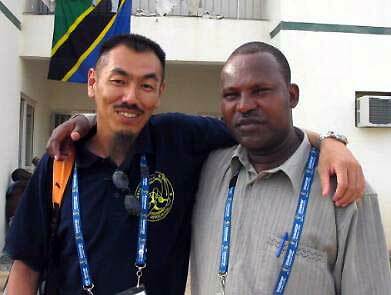 National Coach of Judo, Mr.Tsuyoshi Shimaoka and , National Coach of Asletics,Mr.Fransis John. 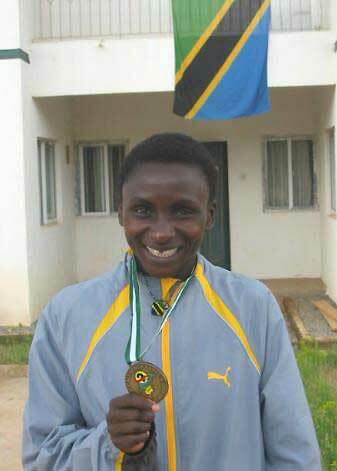 Ms.Luiza got Silver medal for women 800M. 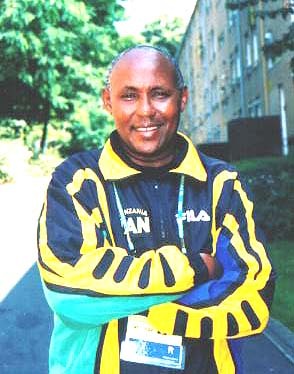 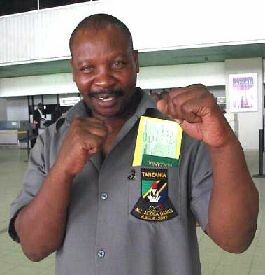 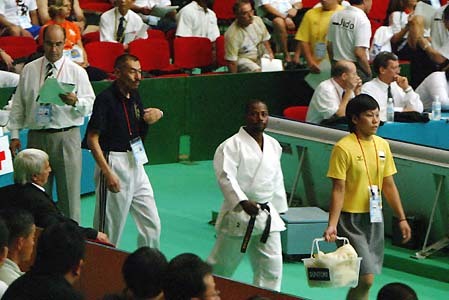 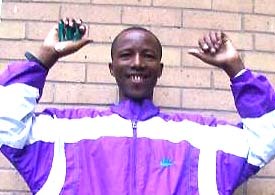 National Coach of Boxing, Nasoro. 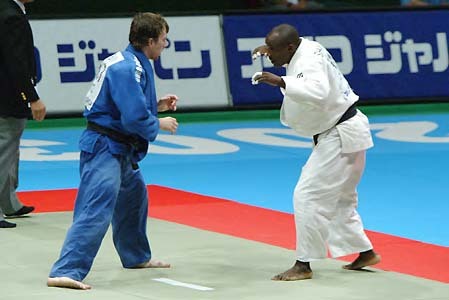 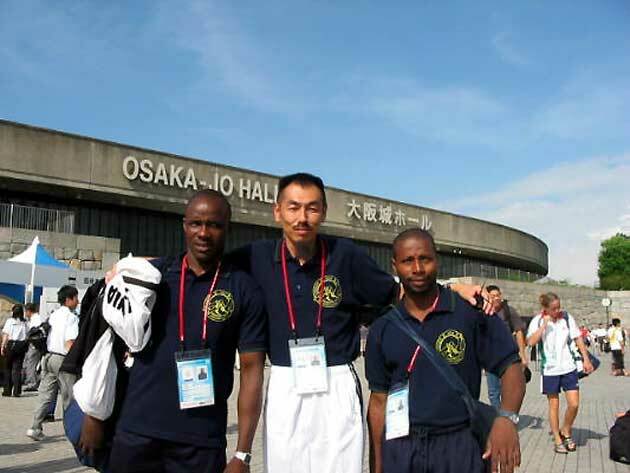 It was the first experience to take part in the World Judo Championship for Tanzania Judo Team.